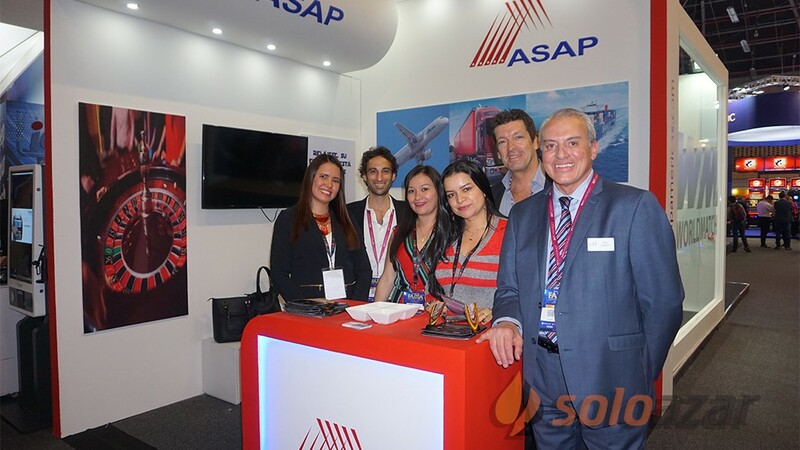 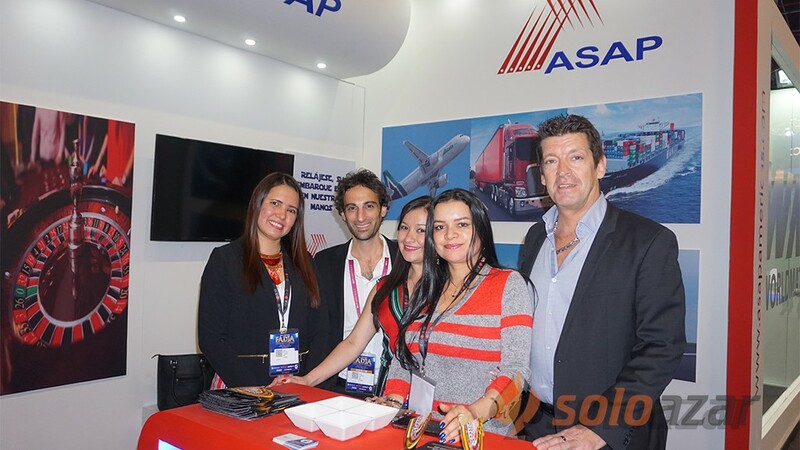 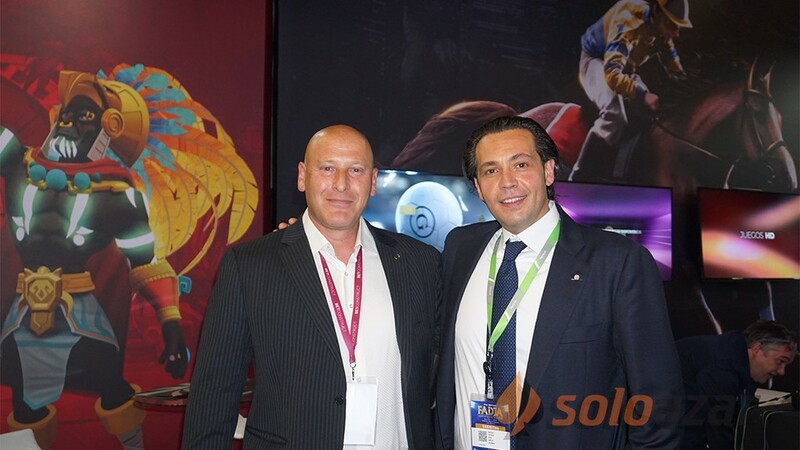 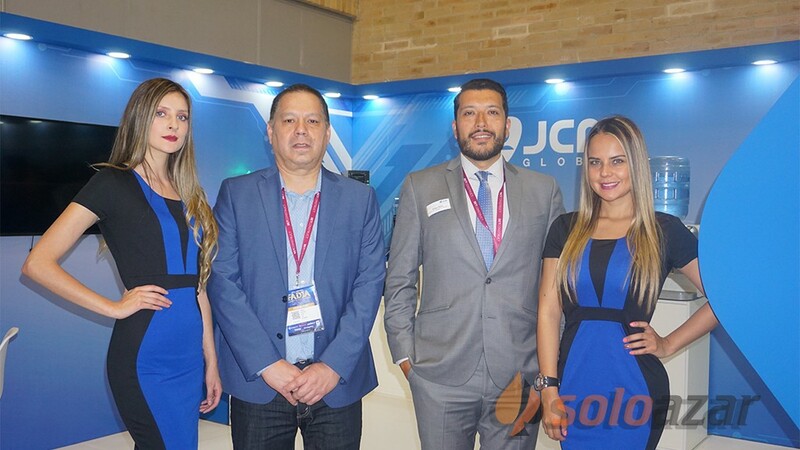 SoloAzar International | WorldMatch to go live in Colombia with Wplay.co. 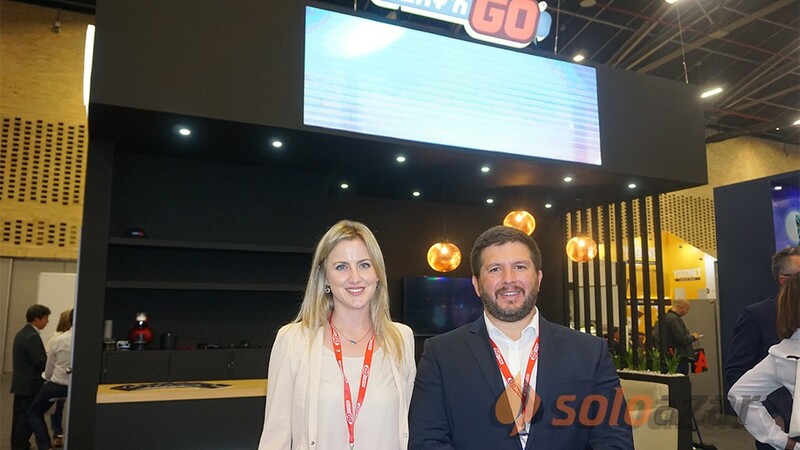 WorldMatch to go live in Colombia with Wplay.co. 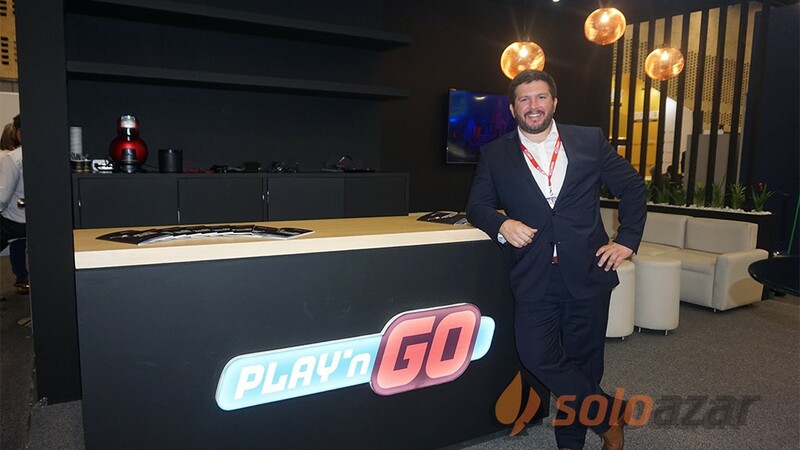 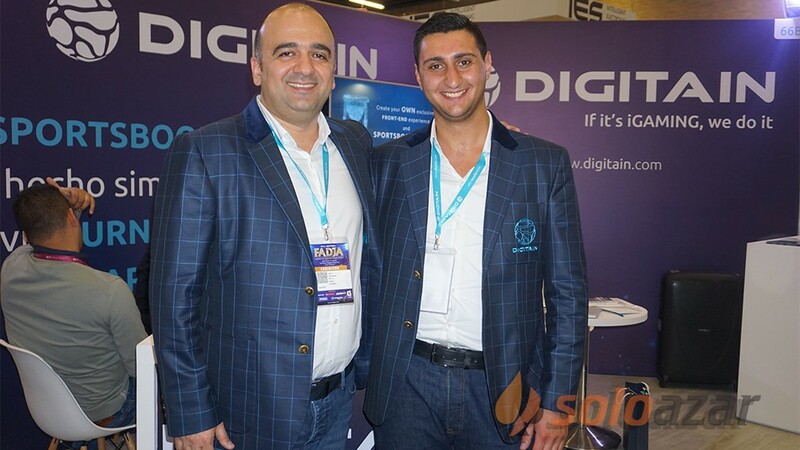 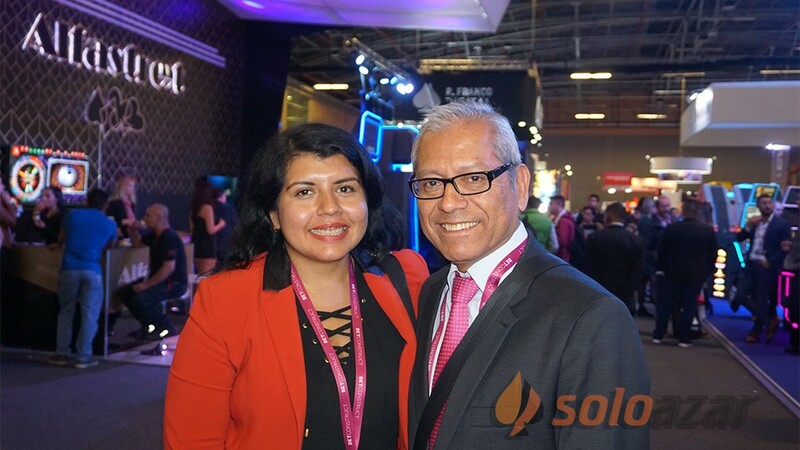 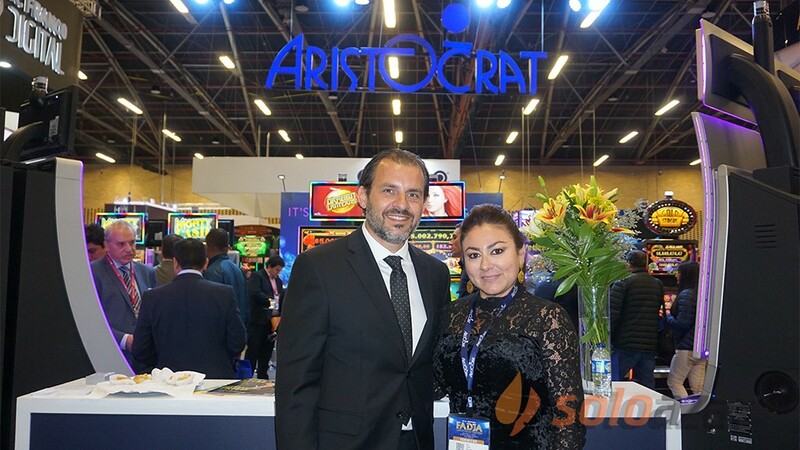 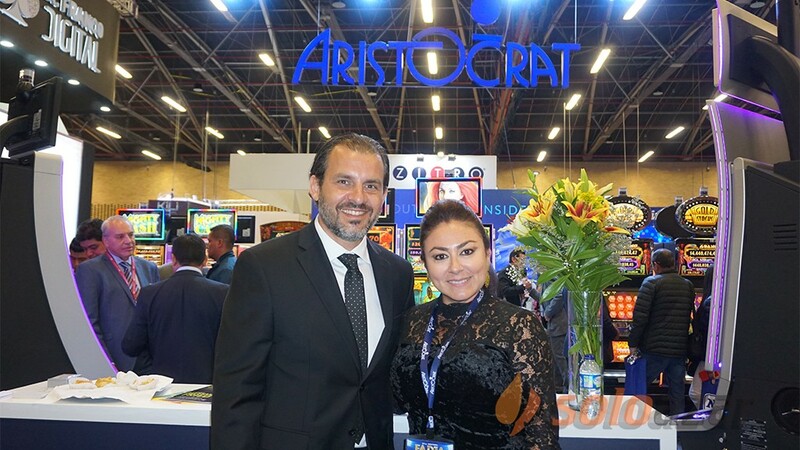 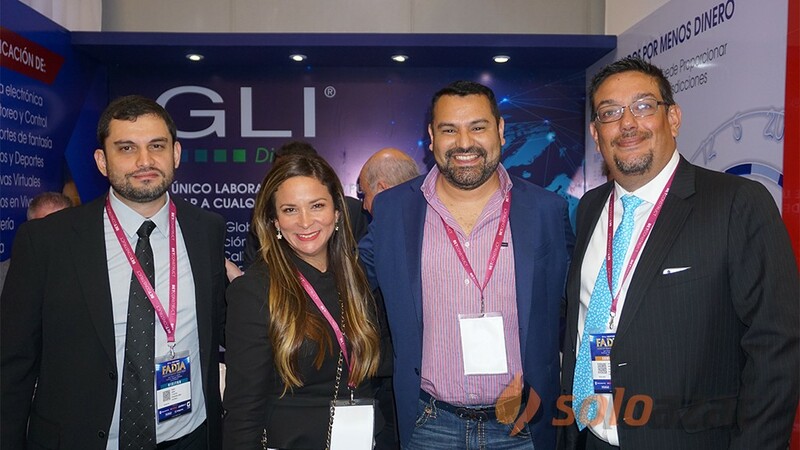 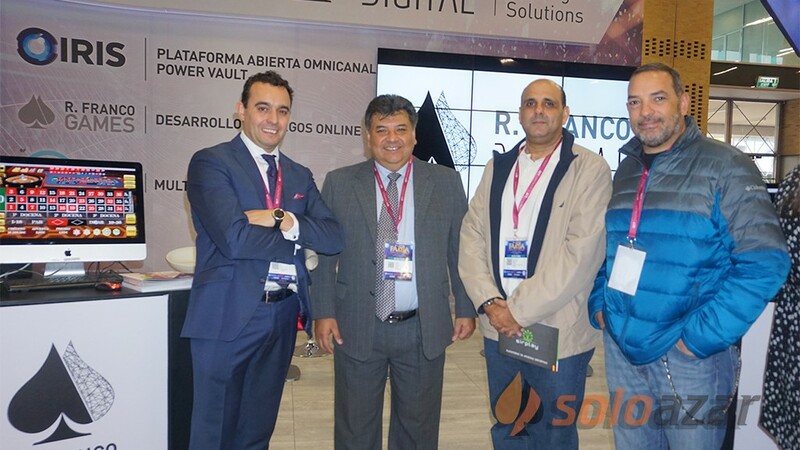 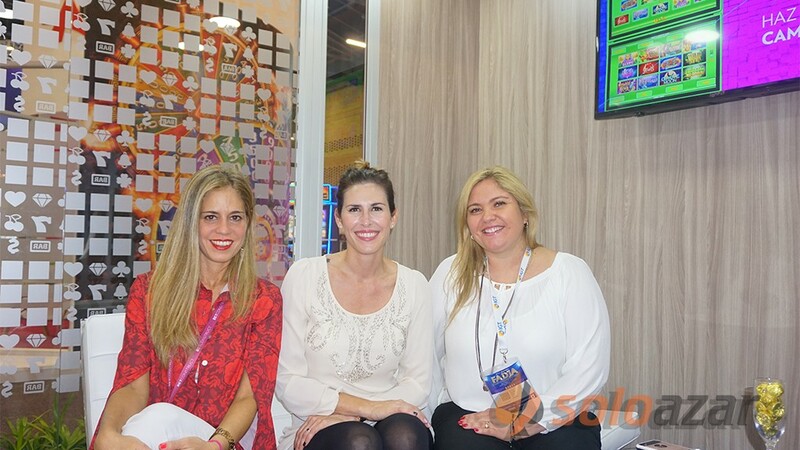 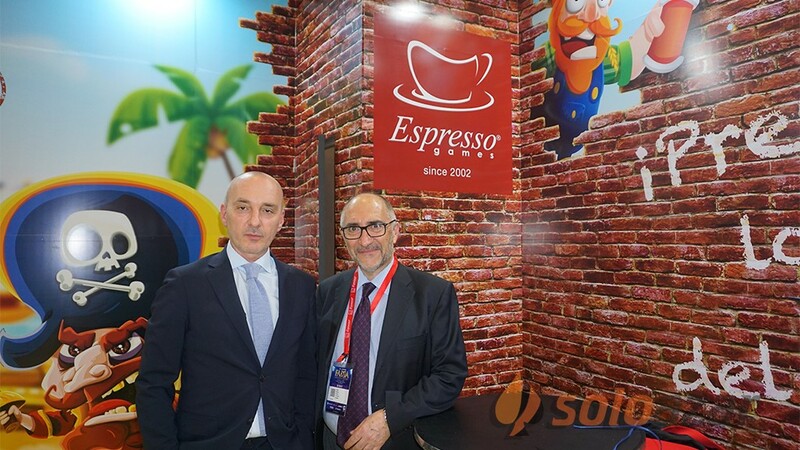 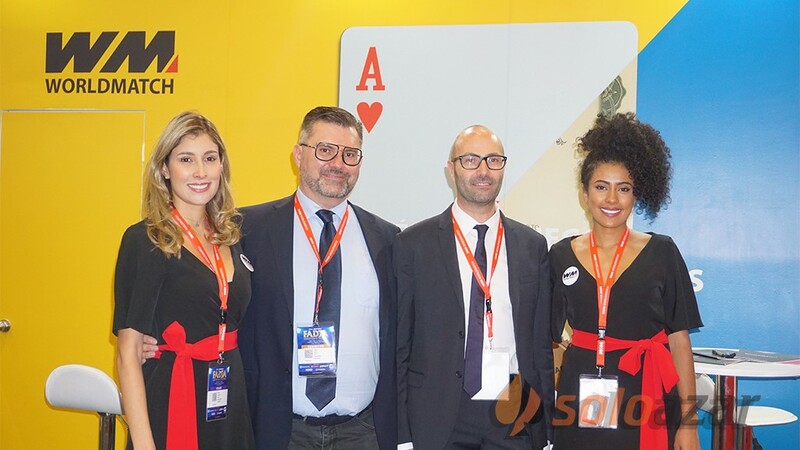 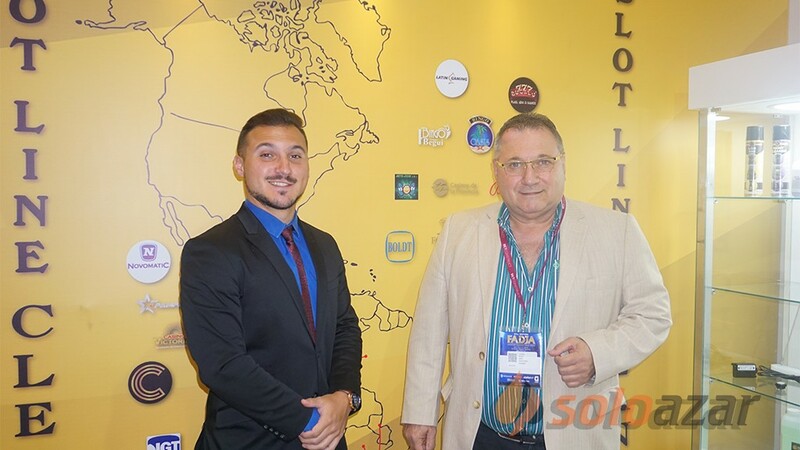 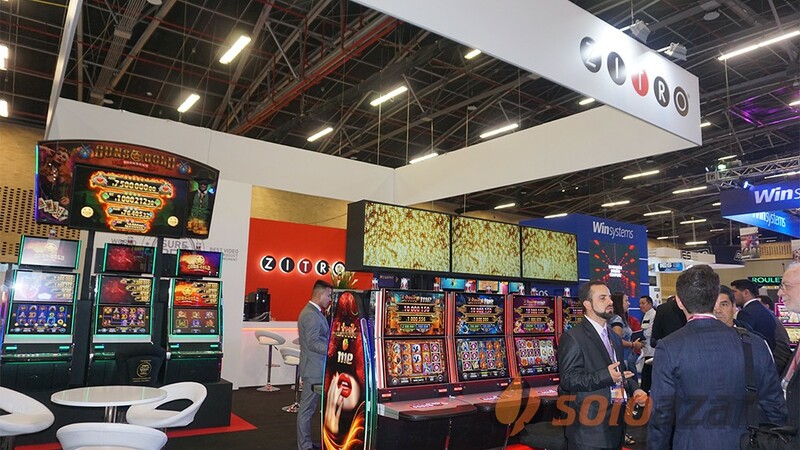 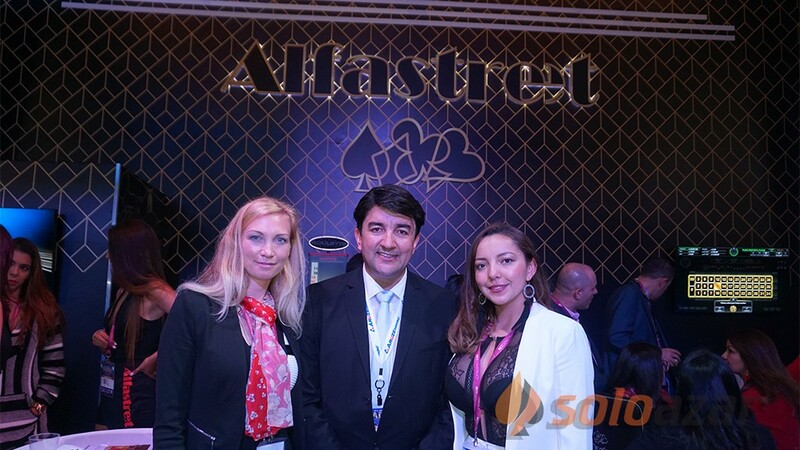 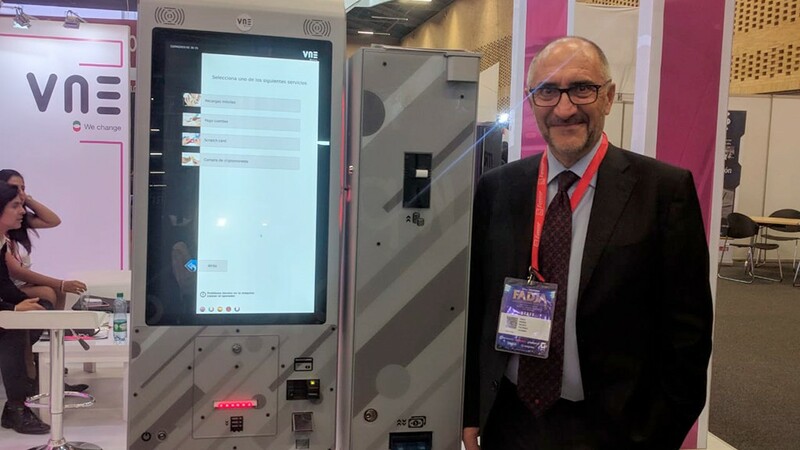 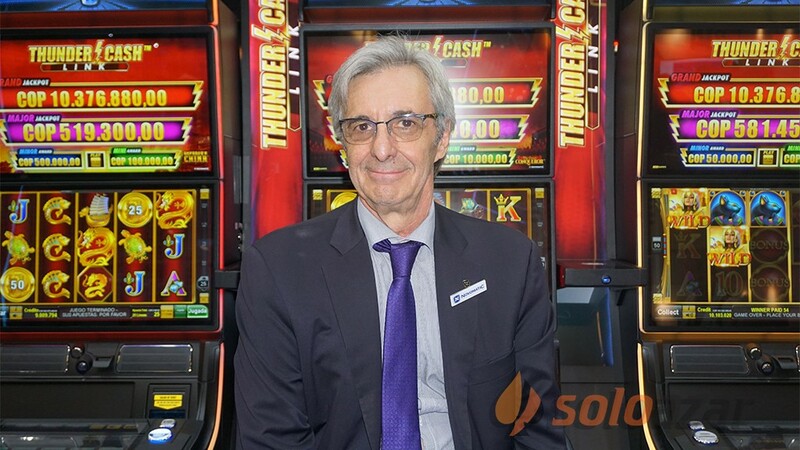 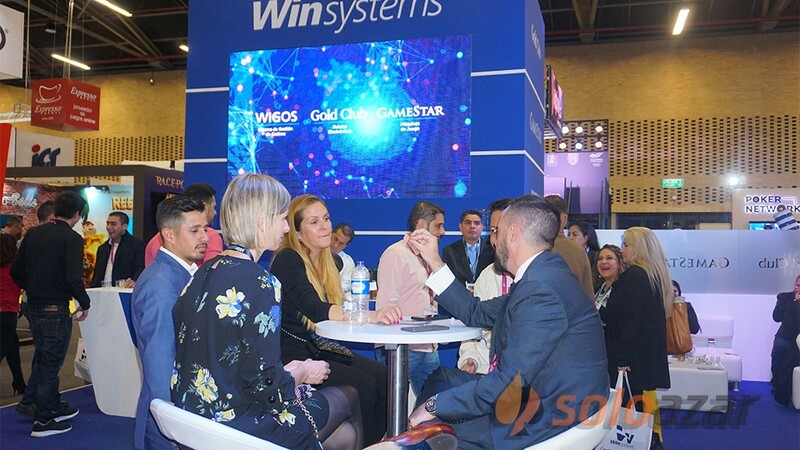 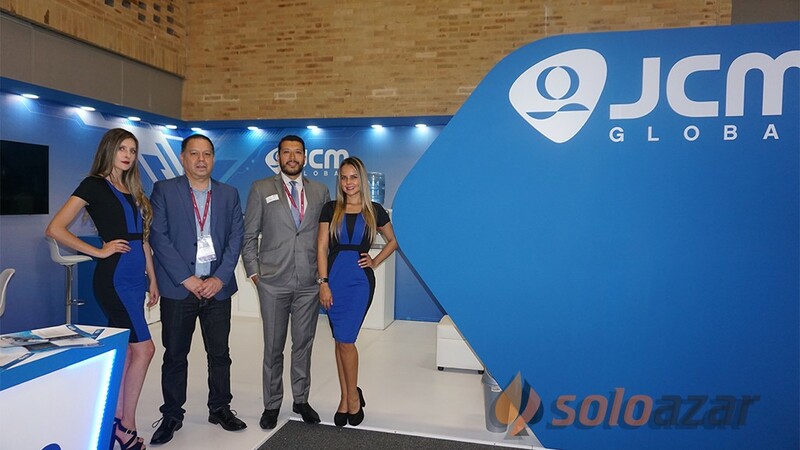 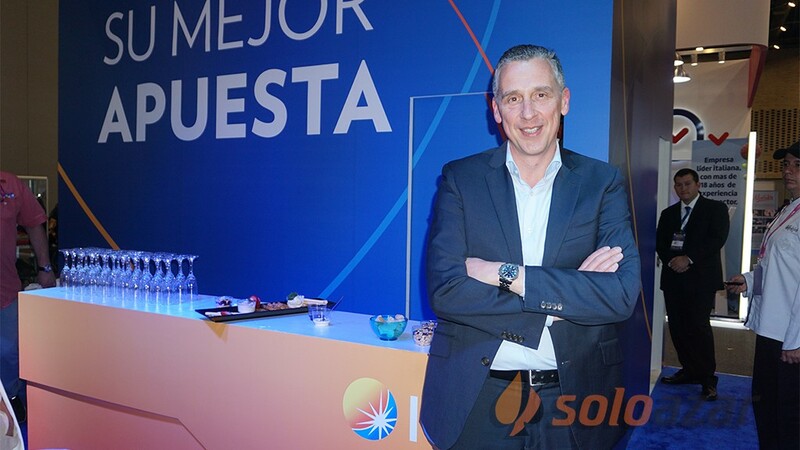 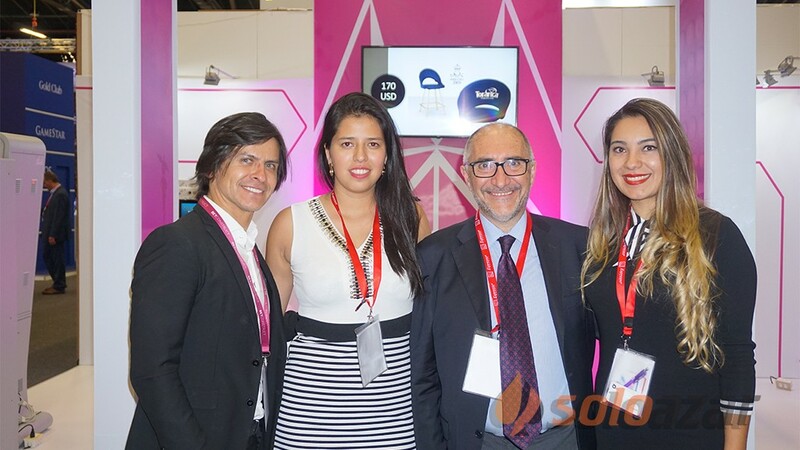 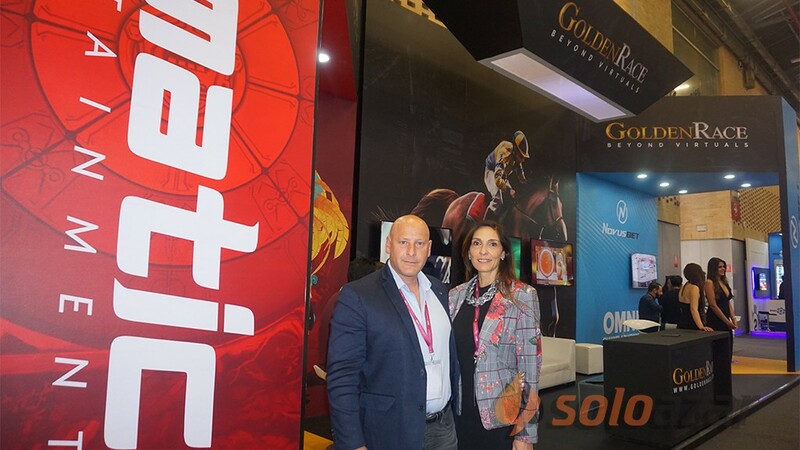 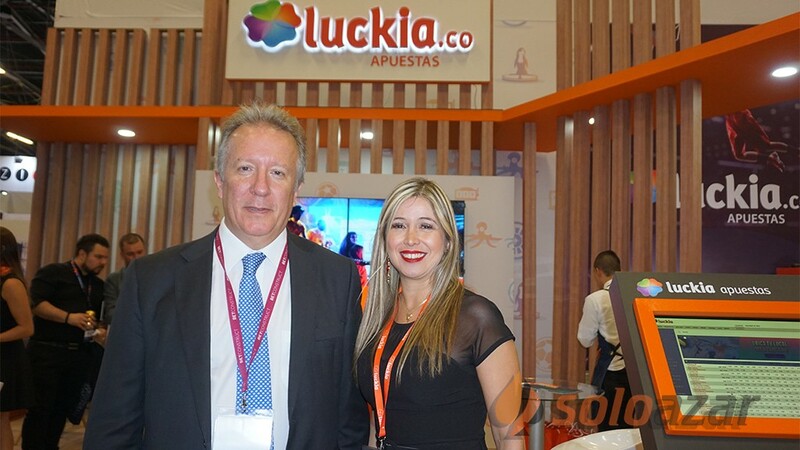 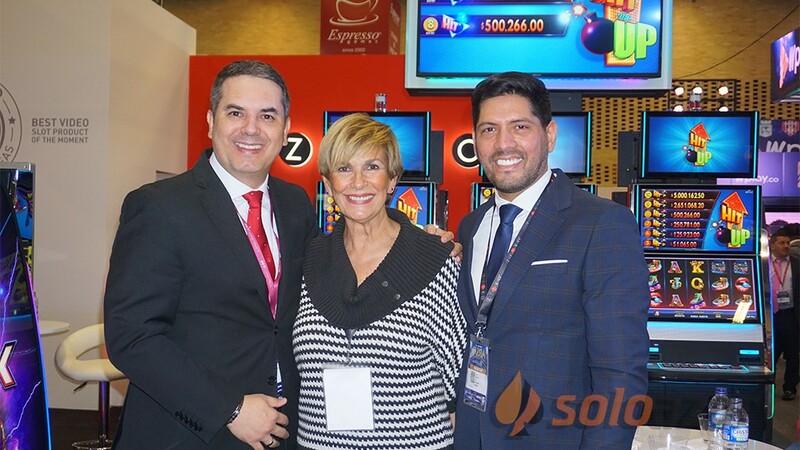 (Colombia).- WorldMatch, the online gaming company that has been specialising in the design and supply of online casino games since 2000, debuts in the Colombian market after signing a supply agreement with Wplay.co. 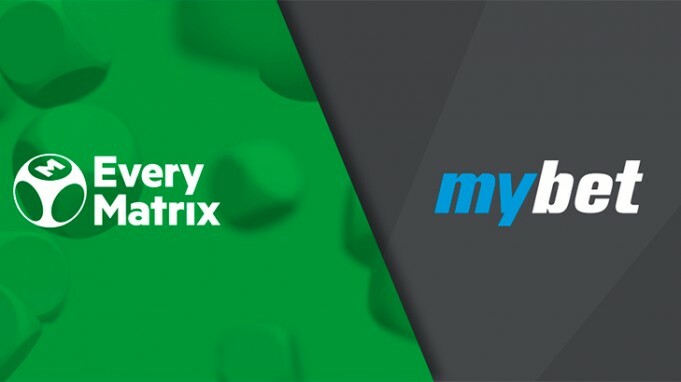 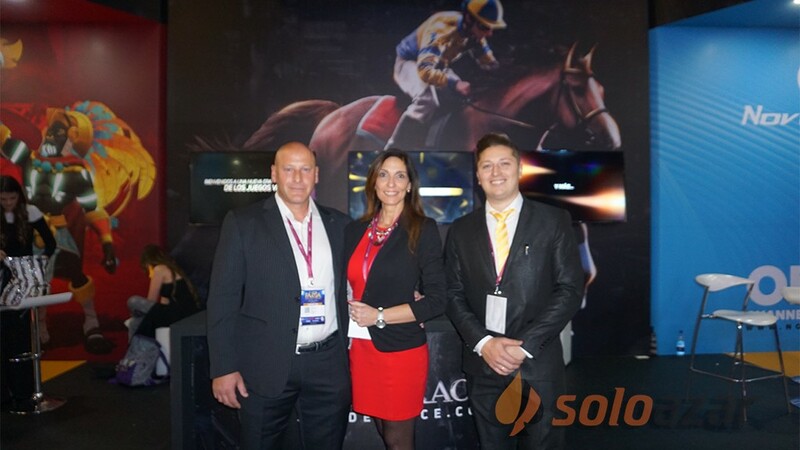 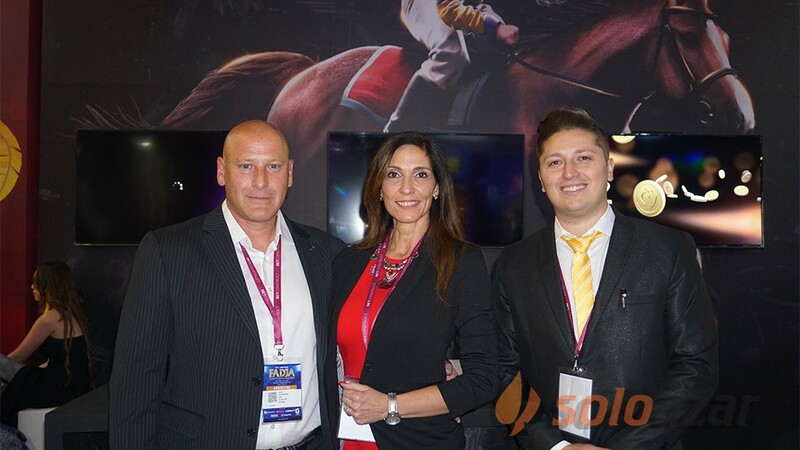 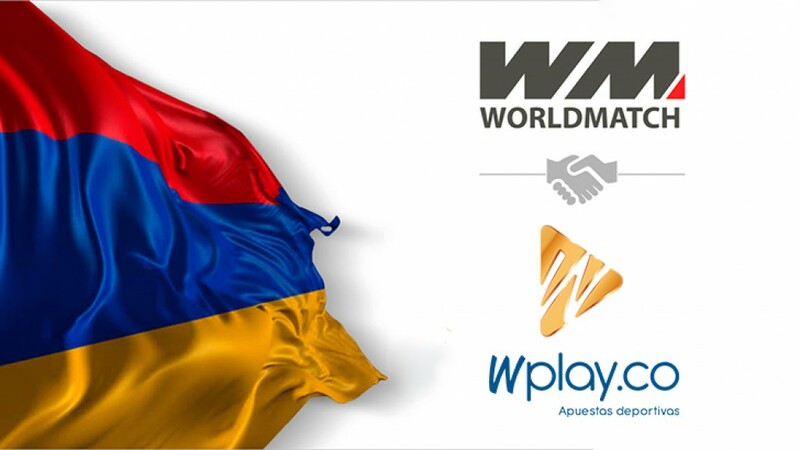 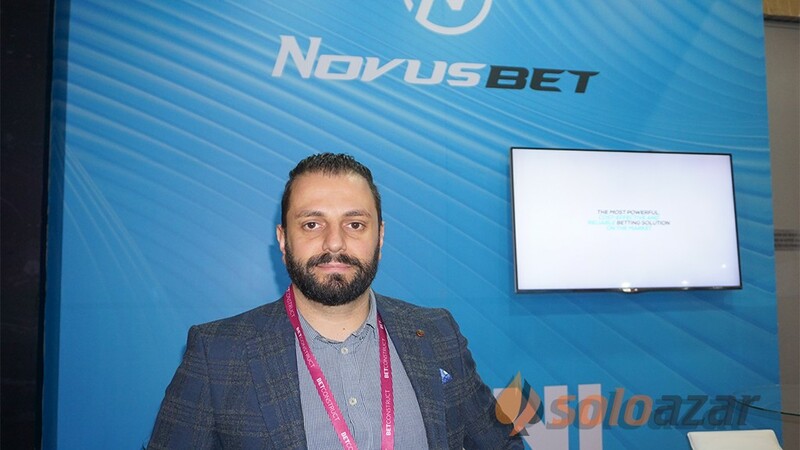 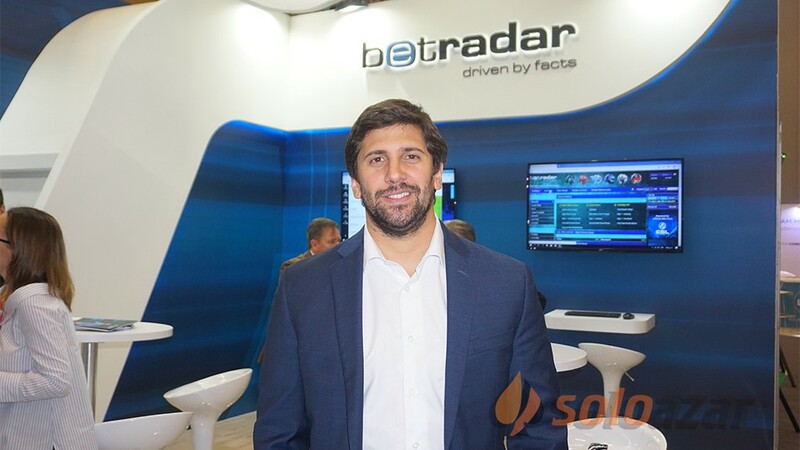 “WorldMatch have been active in European regulated markets for nearly two decades now, and we are delighted to have signed an agreement Wplay.co, an established online betting focused company, as well as the first operator that got a licence for online gambling in Colombia, which is one of our new target markets”, Gabriele De Lorenzi, Director at WorldMatch commented. 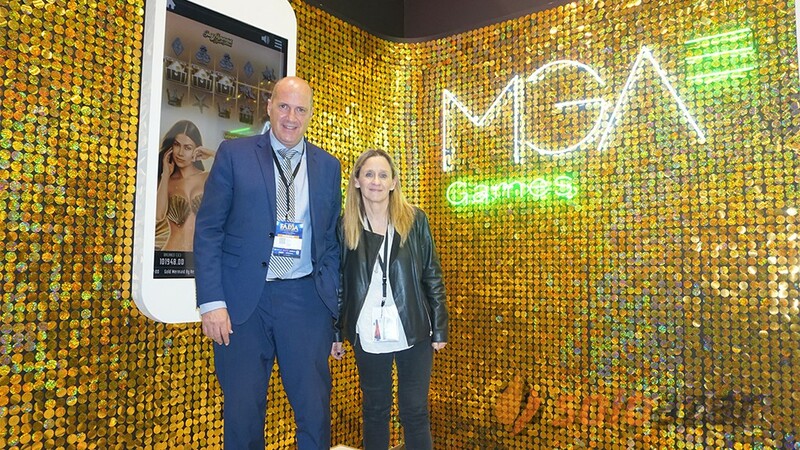 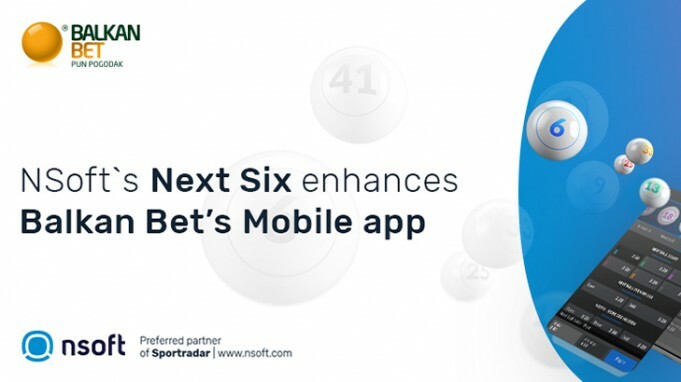 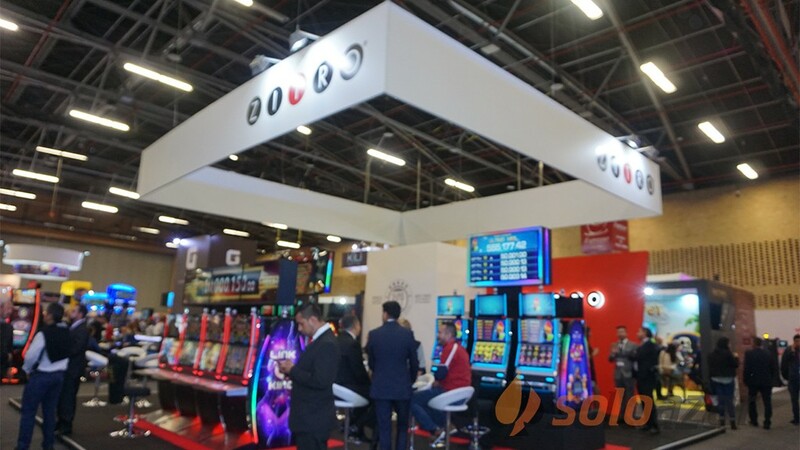 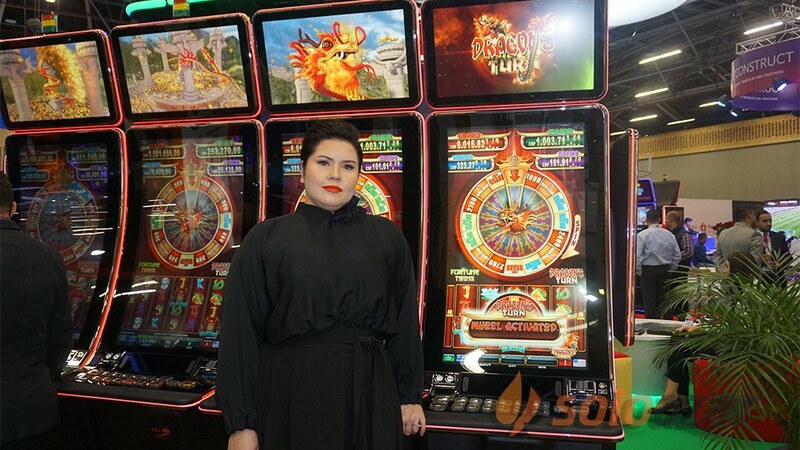 The agreement includes Wplay.co integrating WorldMatch's casino game bouquet of 200+ premium-quality games: 160 slot machines with 70 different game engines, 30 table and card games, 12 video poker games for all desktop and mobile devices. 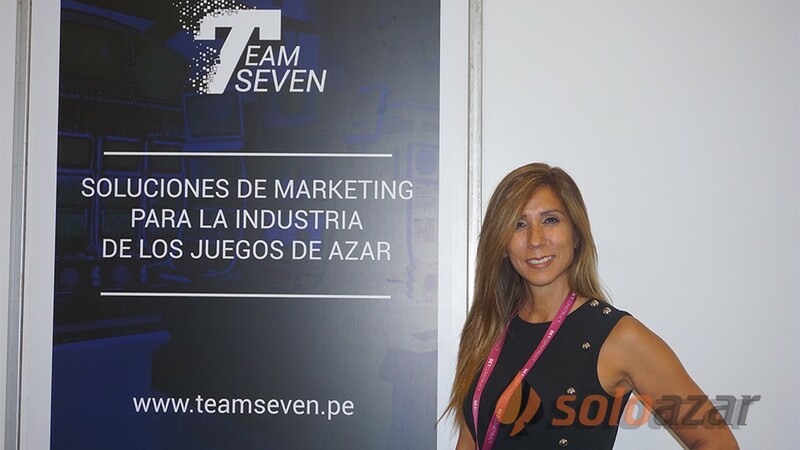 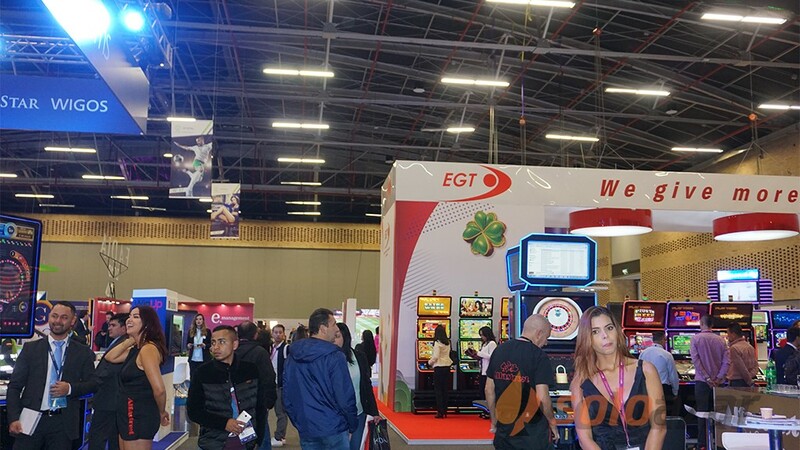 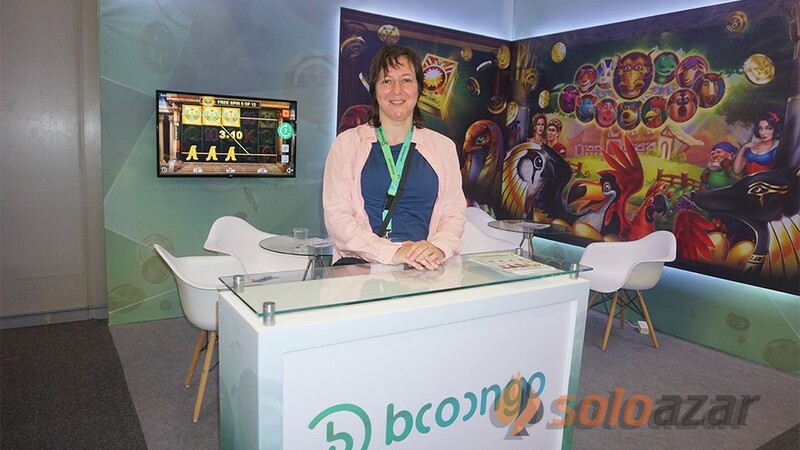 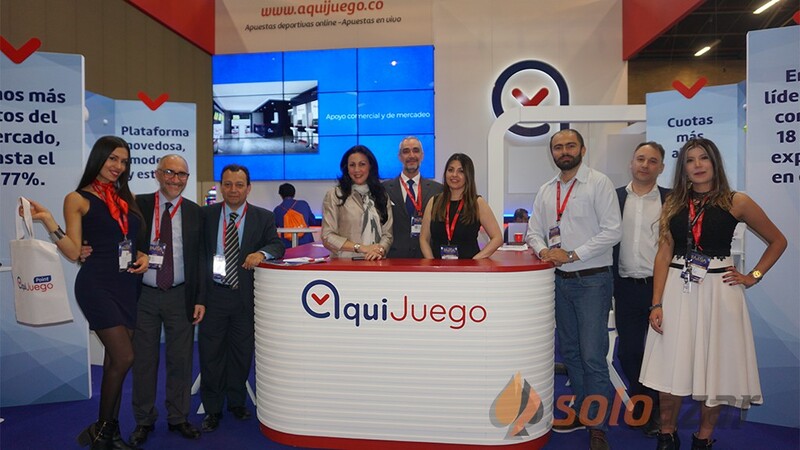 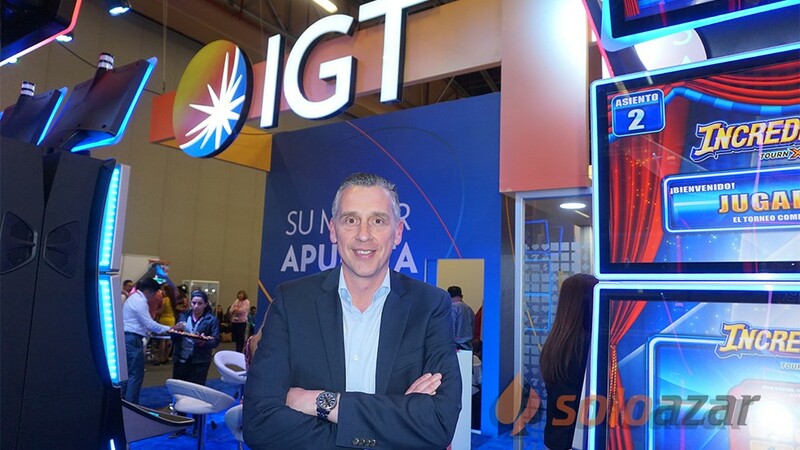 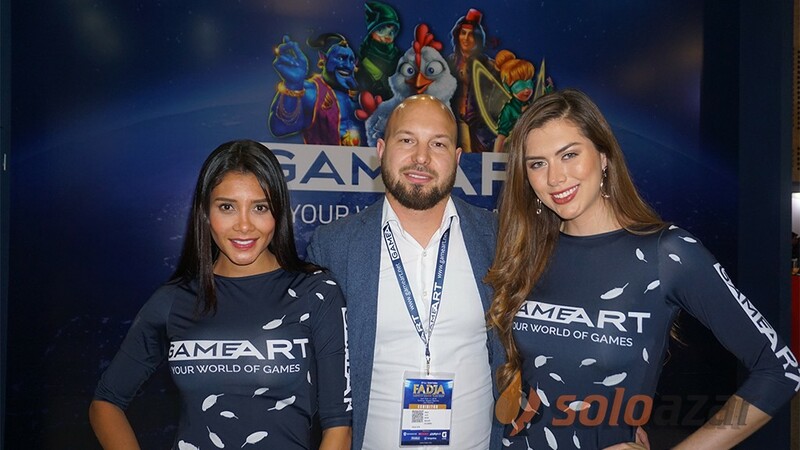 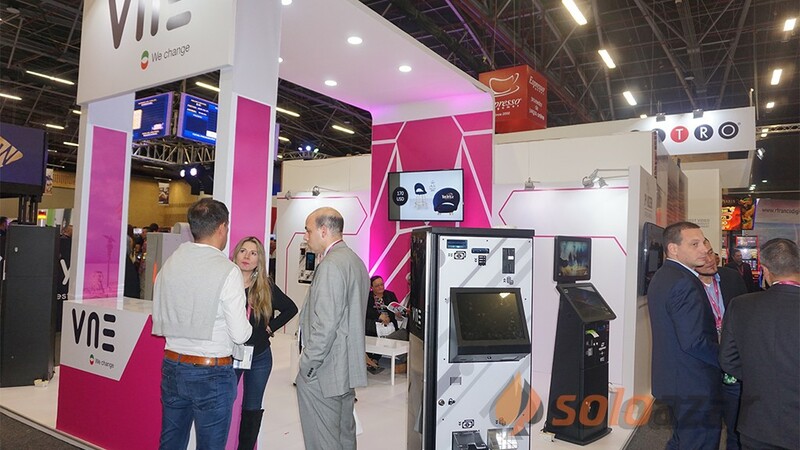 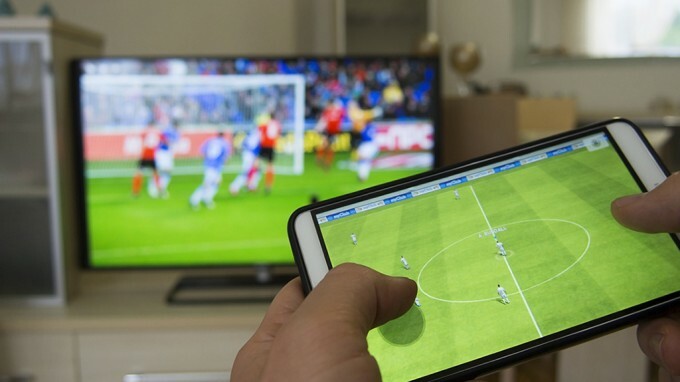 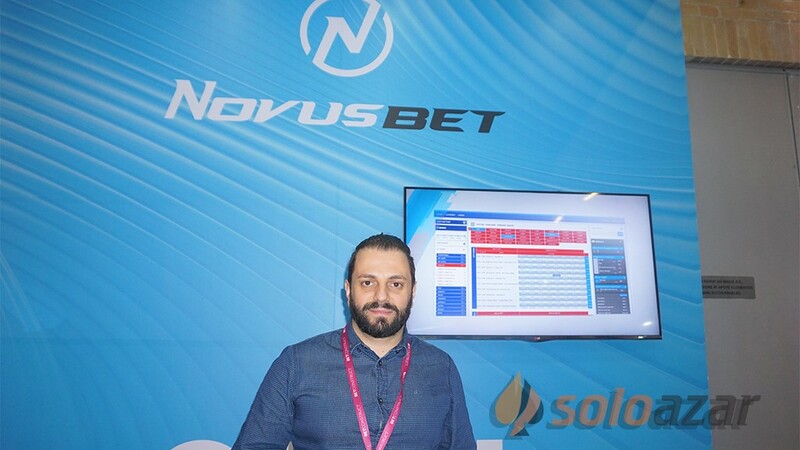 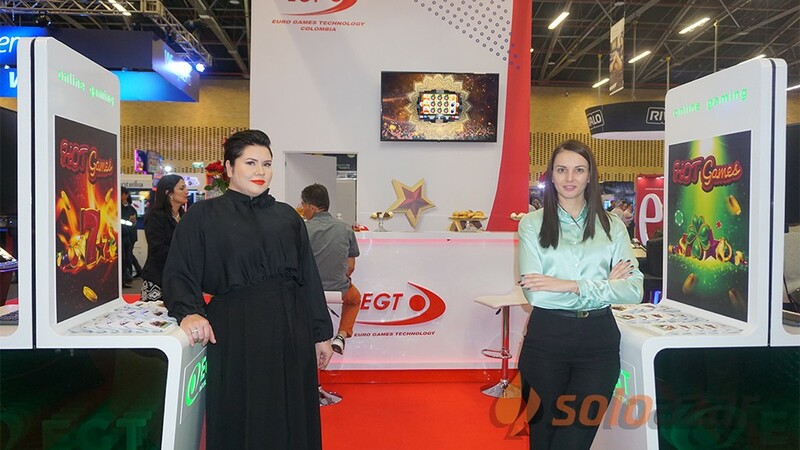 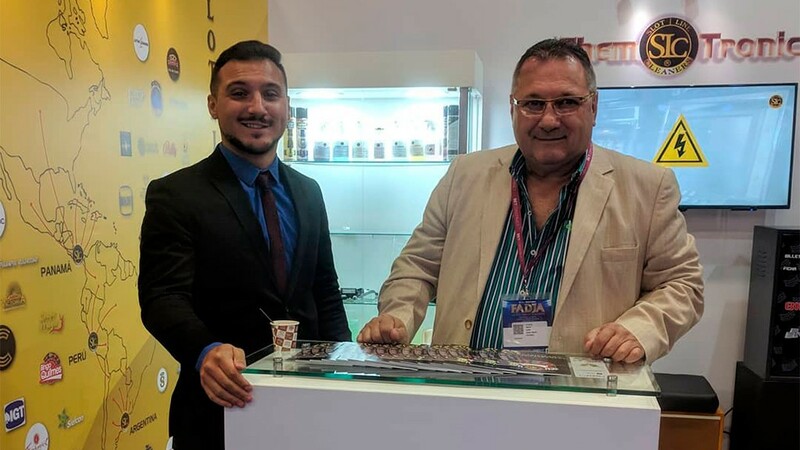 The provider already undertook the certification process with COLJUEGOS, the Colombian Regulator body, who will soon allow the games to be released to .CO market in order to be available to local operators. 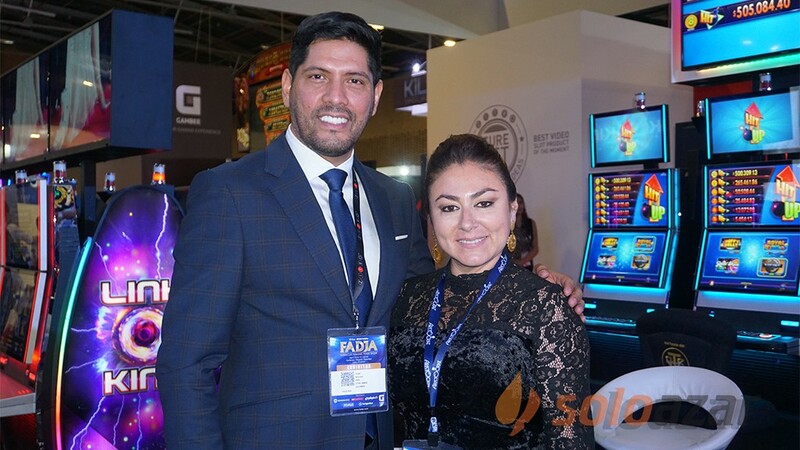 WorldMatch will be exhibiting at FADJA, stand 66,Corferias, Bogota, 5-6 April 2018.